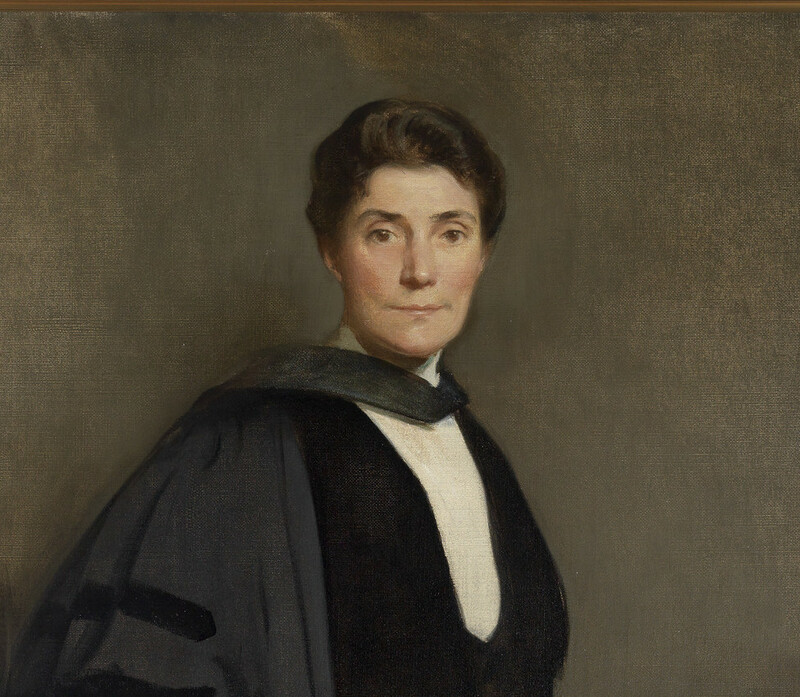 Mary Woolley accomplished many feats in her 36-year term as president of Mount Holyoke College. Today, she is remembered for laying a foundation for LGBTQ inclusiveness at the College. Her romantic relationship with Professor Jeannette Marks and their activism is the subject of the acclaimed 2017 play Bull in a China Shop, written by alumna Brynna Tuner ’12. 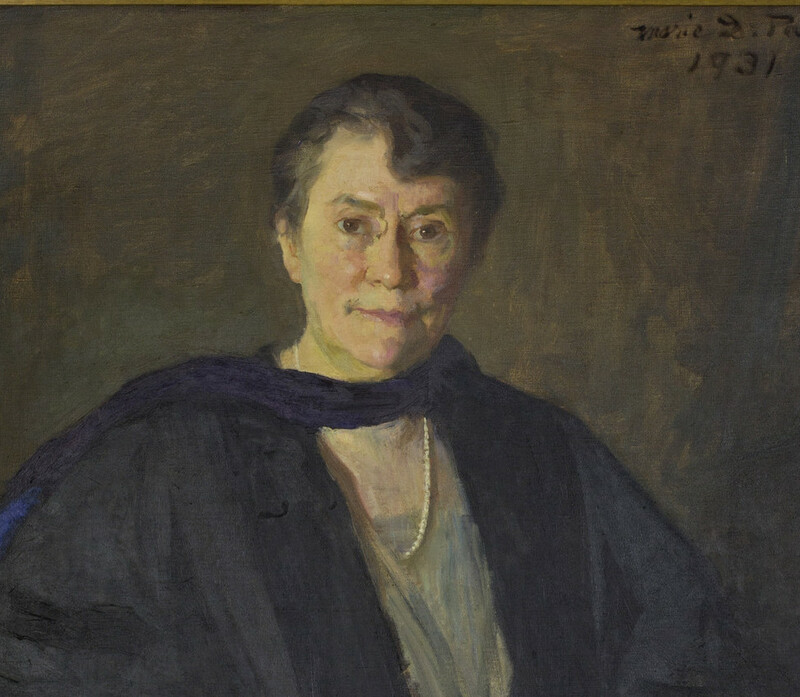 This collection spotlight features two portraits of Mary Woolley commissioned by the Mount Holyoke Classes of 1909 and 1931. They capture different moments in Woolley’s tenure at the College and spark a dialogue about the gendered perspectives of both the sitter and the artists. This collection spotlight is made possible by a grant from the Pierre and Tana Matisse Foundation and the gifts of individual donors in support of Mount Holyoke College Art Museum's Diverse Voices Initiative.